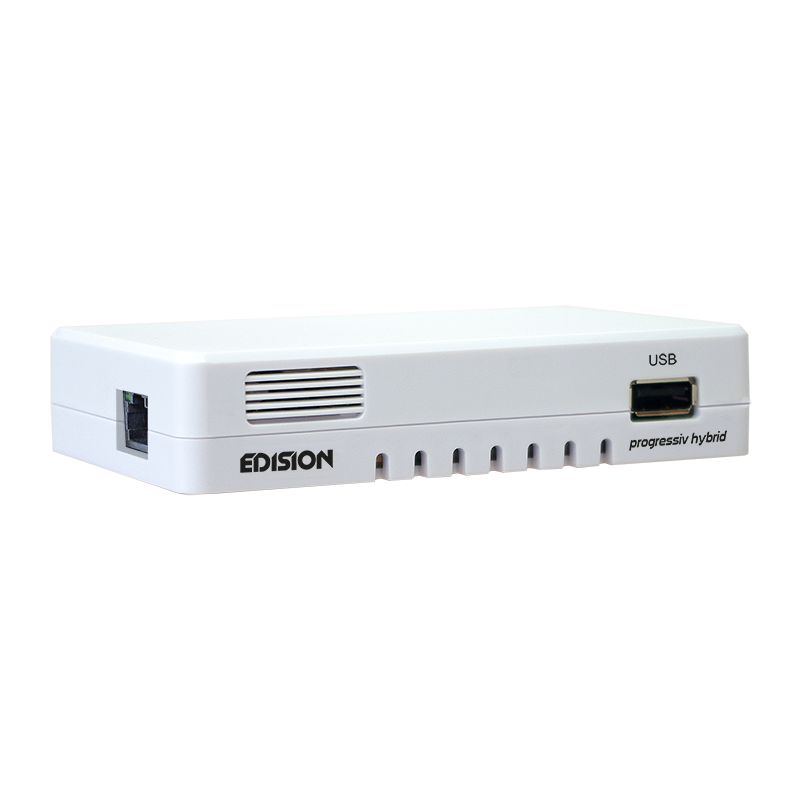 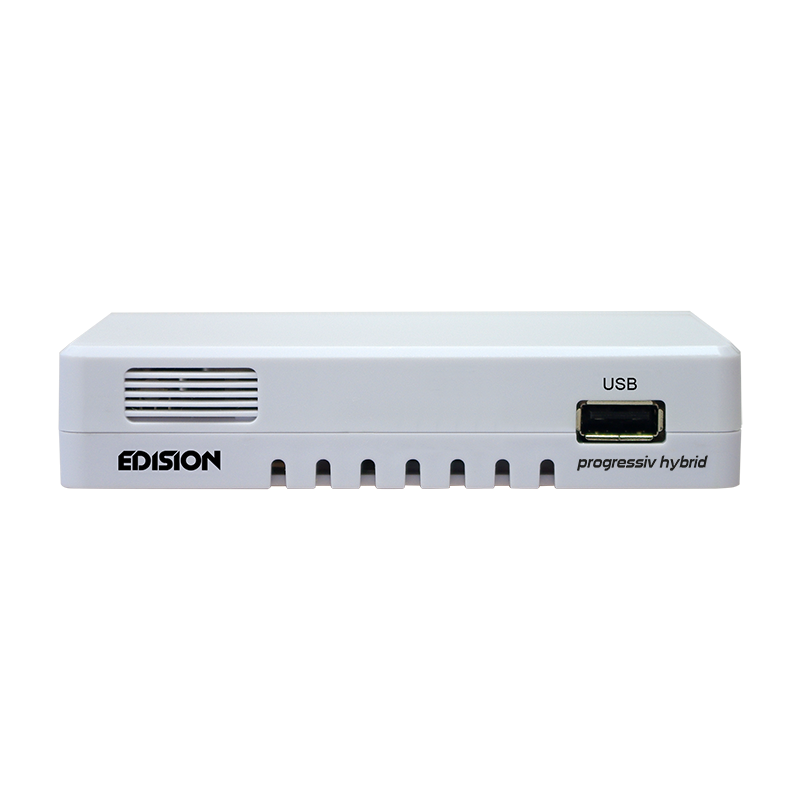 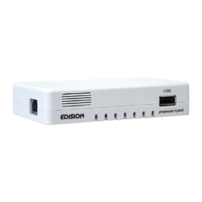 EDISION Progressiv HYBRID is a Full High definition DVB-T/T2 and DVB-C receiver, with extra compact case and features beyond expectation! 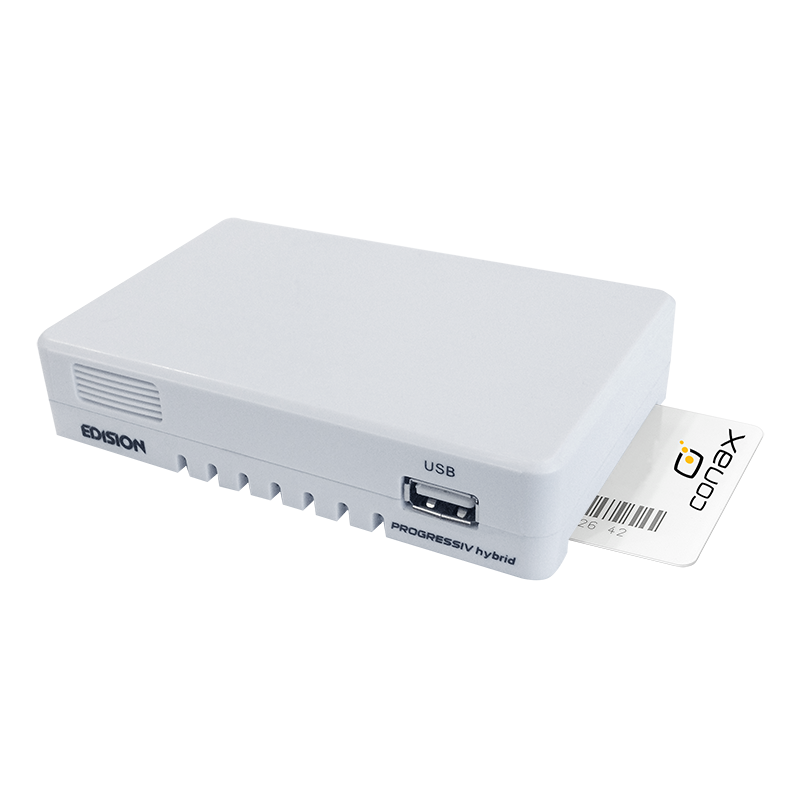 t features one HDMI output, one USB input, one LAN input and connection with WiFi USB dongle. 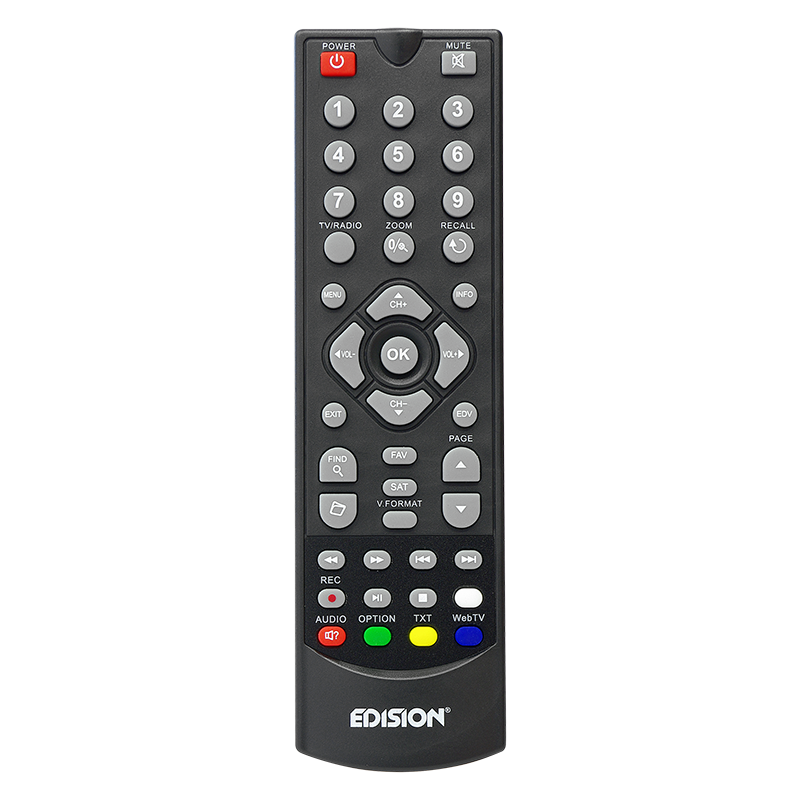 Plus, with one card reader and resolution up to 1080p, it will be your best "TV buddy"! 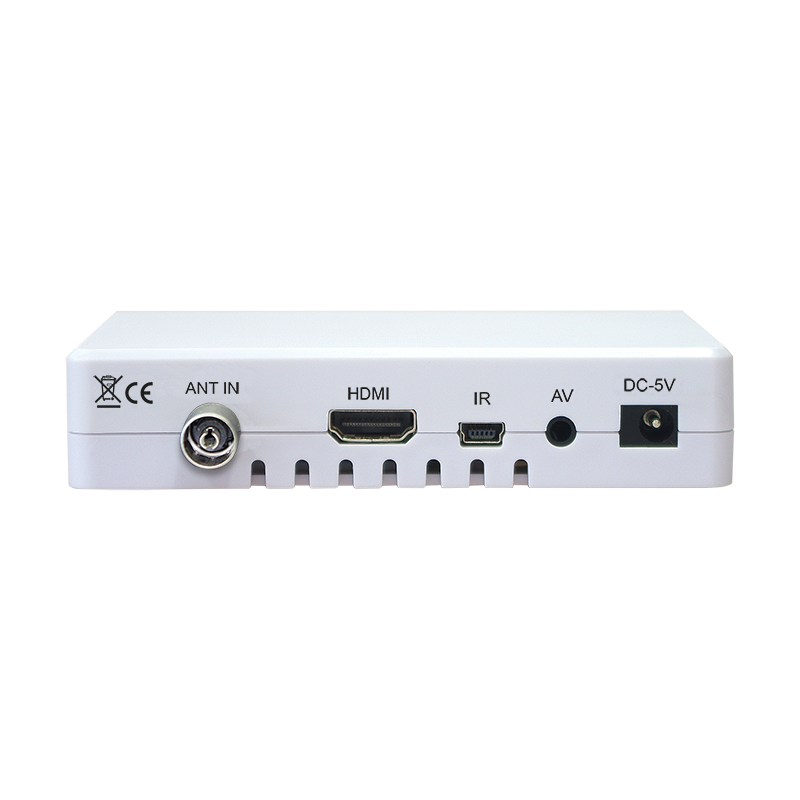 To complete the all-around advantages, it also has optional peripherals such as external LED display and 4-port USB HUB. 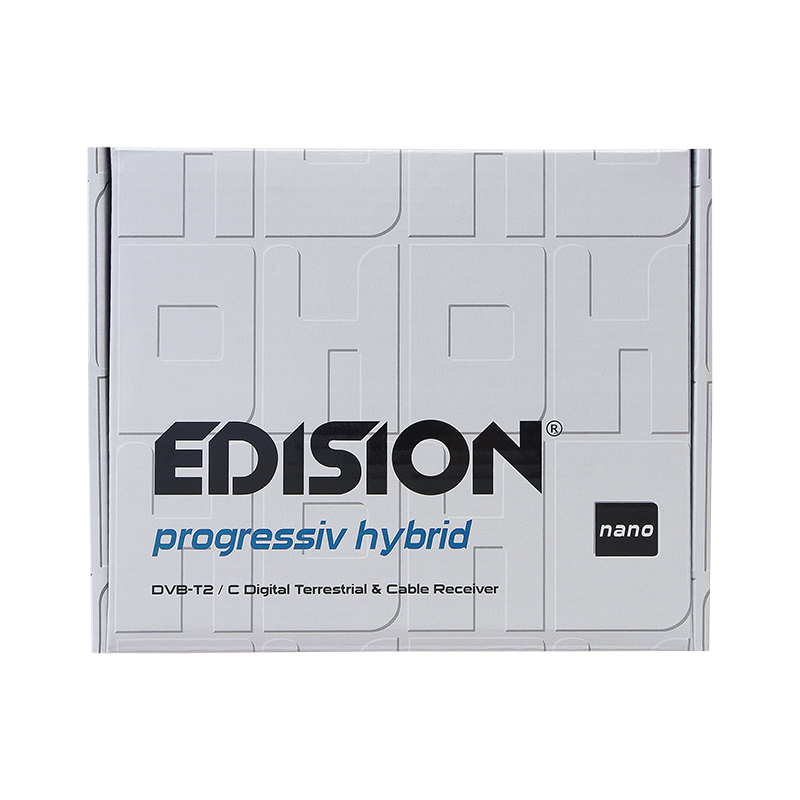 Of course, you can also choose it's extra black-coloroud casing EDI-Case nano hybrid black, as it best suits your aesthetics choice!